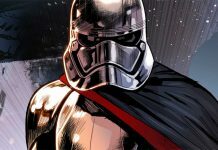 Artist Marco Checchetto sits down with the good folks at the official site and discusses his work on the freshly released first issue of Marvels Captain Phasma mini series. 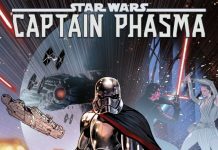 Marvel released Captain Phasma #1 this week, finally revealing what happened to the chrome-armored warrior following The Force Awakens — and her escape from the trash compactor. 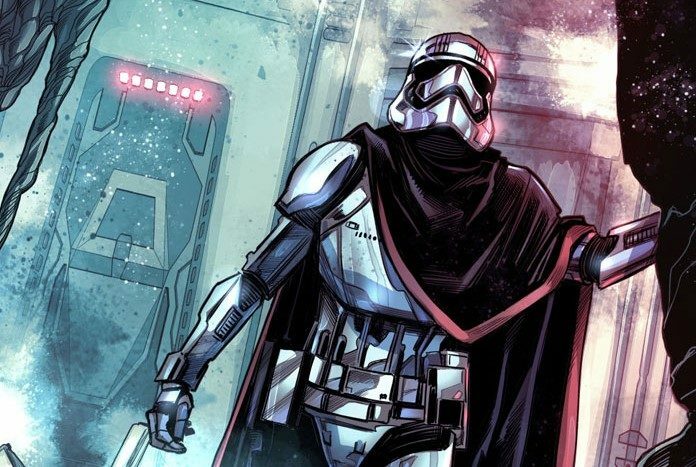 (Let’s just say you wouldn’t want to be the guy or gal who had some compromising information about Phasma.) 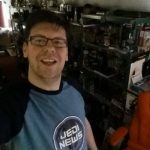 In celebration of its release, StarWars.com asked series artist Marco Checchetto to take us behind the panels of the landmark issue with his early sketches, layouts, and commentary.